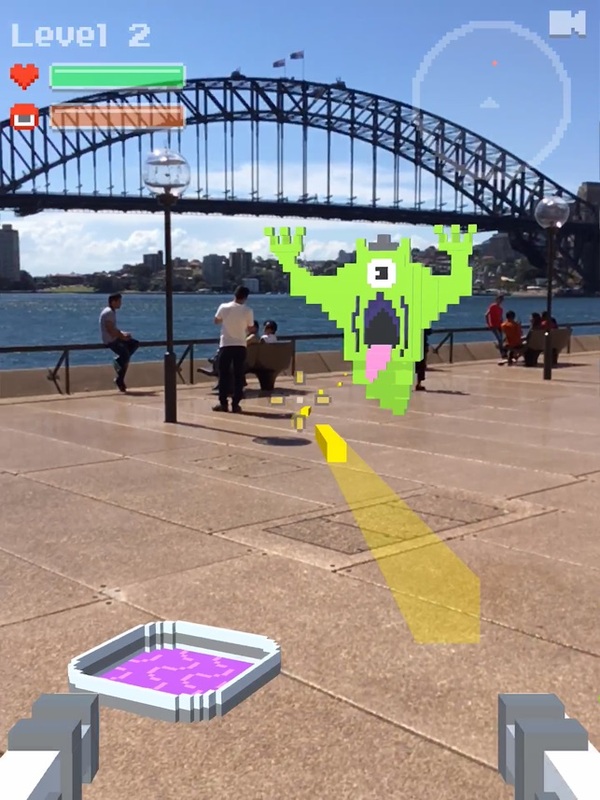 By the help of apple’s ARKit, app developers are creating more AR apps/games than before. 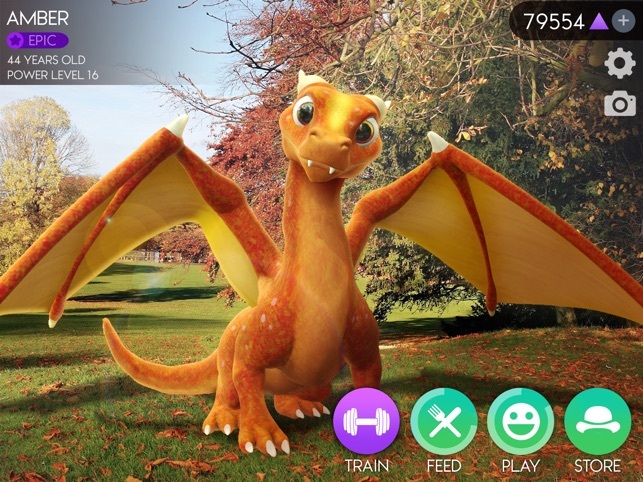 the biggest and most popular AR game in 2017 was Pokemon go. 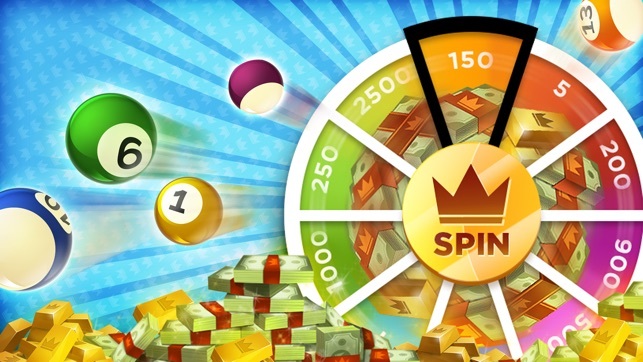 It has also hold several World Guinness records and gained incredible earnings. 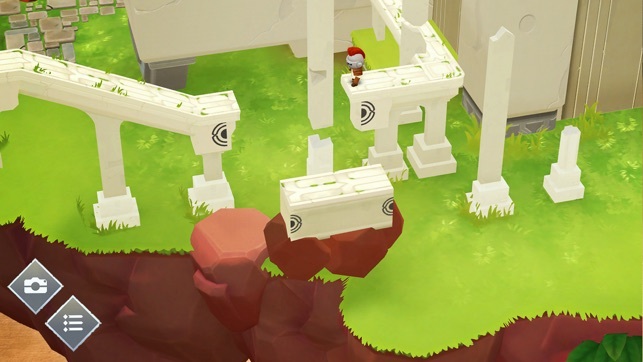 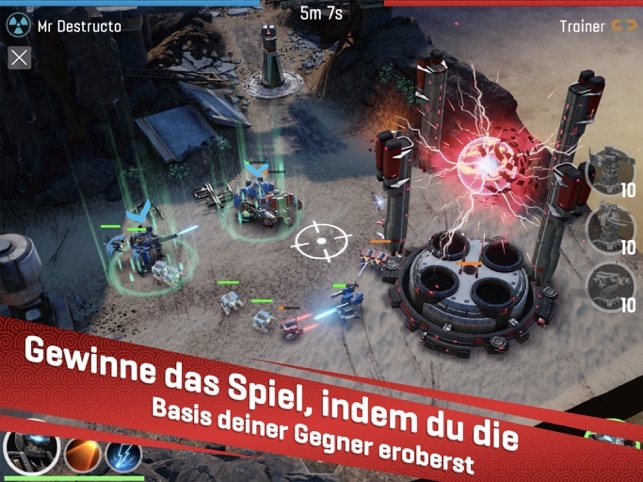 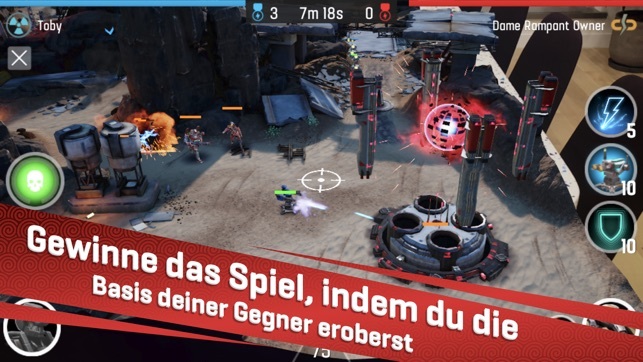 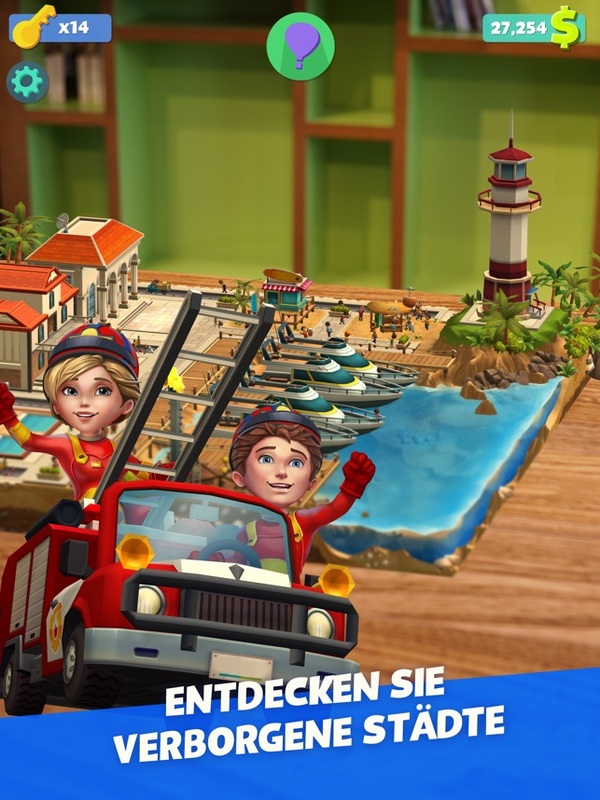 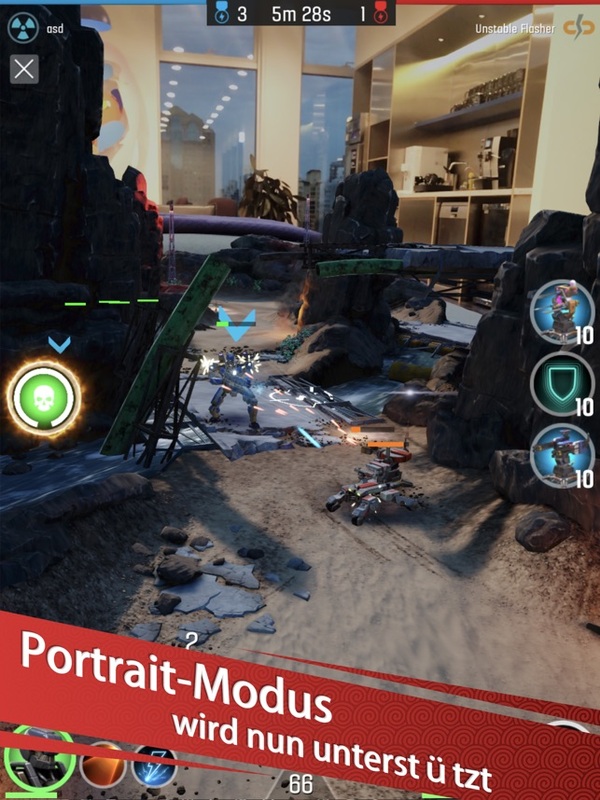 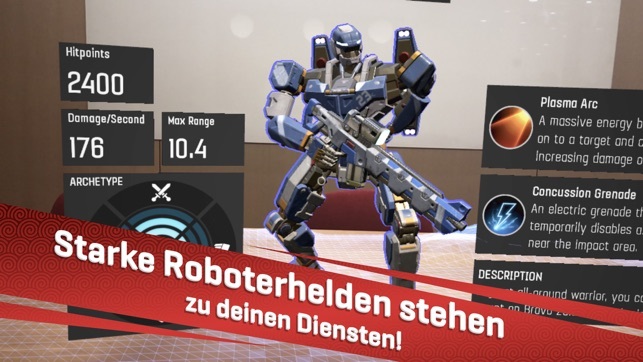 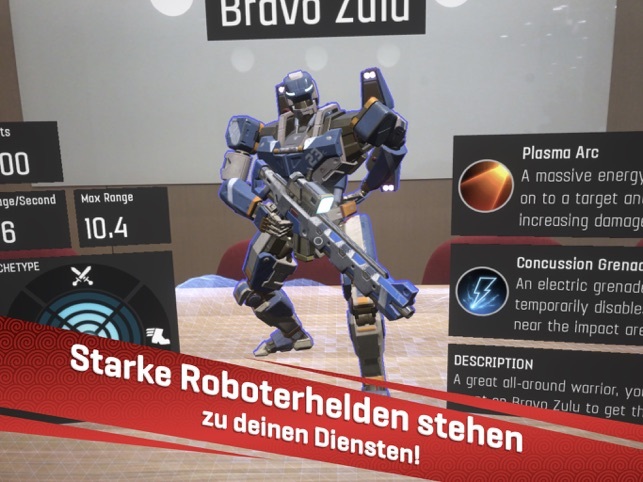 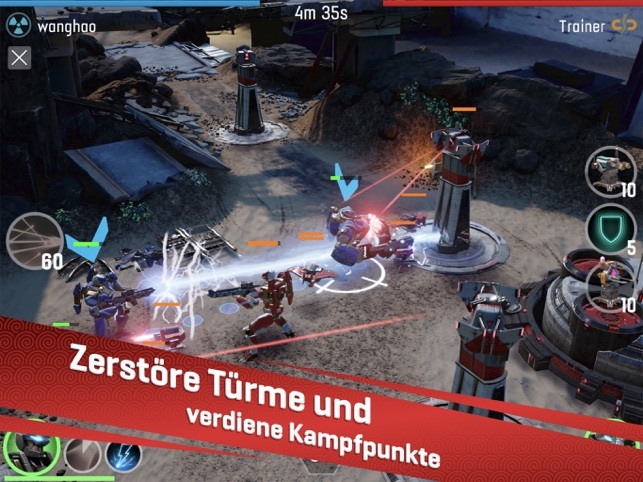 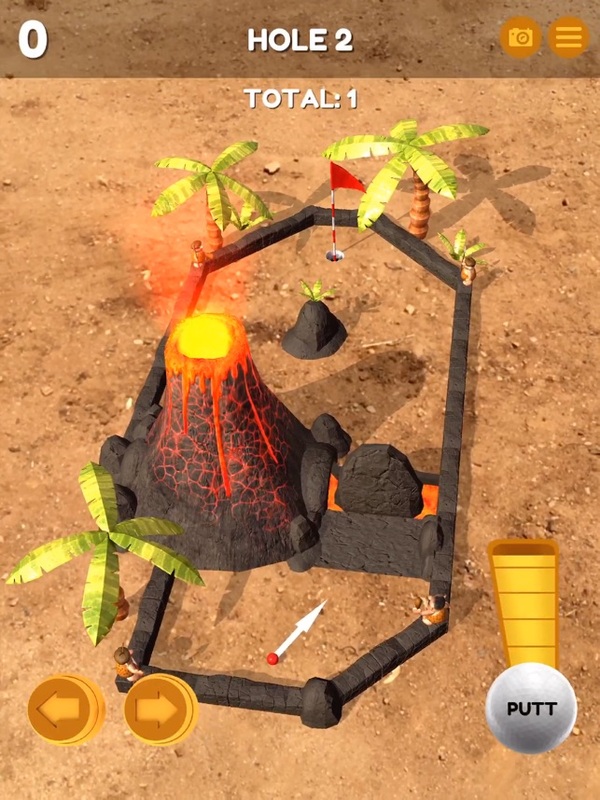 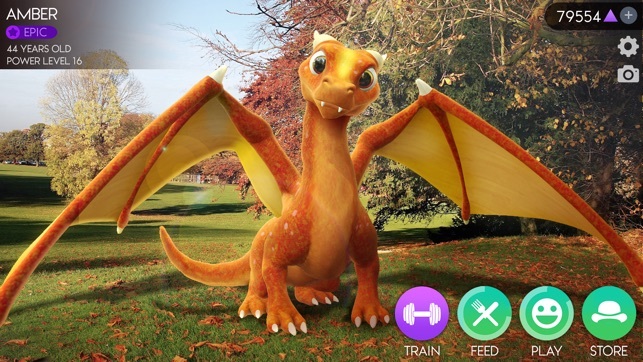 Today i am going to show you the 10 best AR games in iOS that you would love to play. 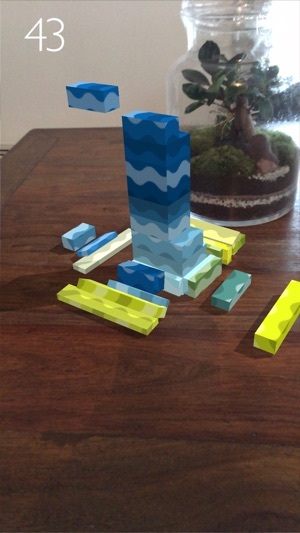 First of all, AR stands for Augmented Reality. 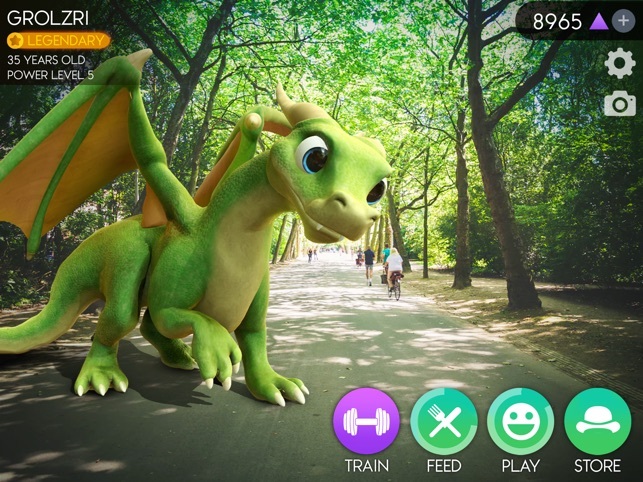 AR is different from VR (Virtual Reality). 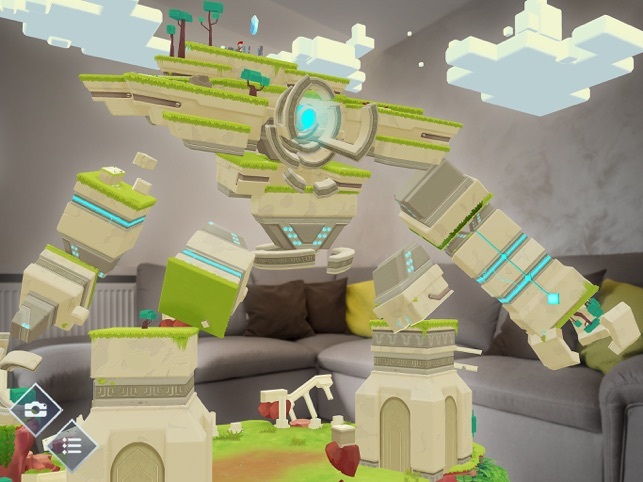 virtual reality is a computer-generated scenario that simulates a real world experience and feels like it is real . 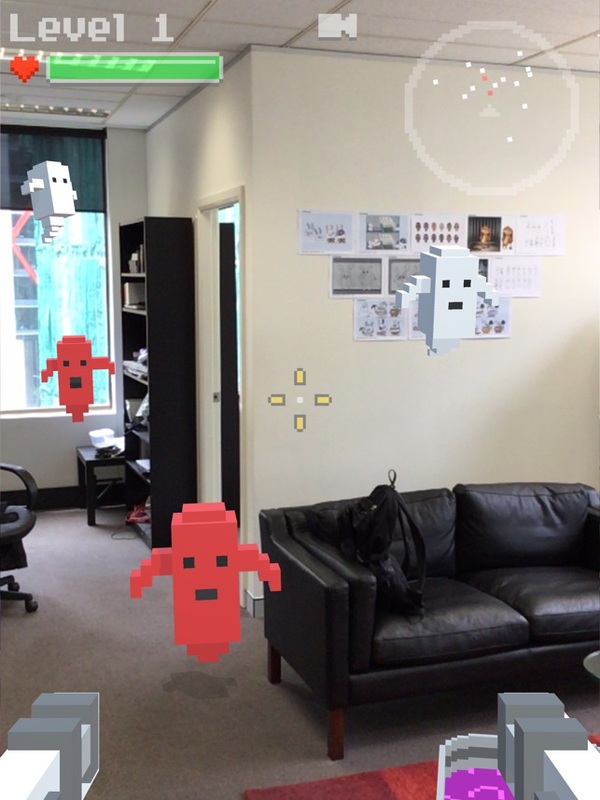 Where as, Augmented Reality places the virtual objects in your physical world by using cameras. 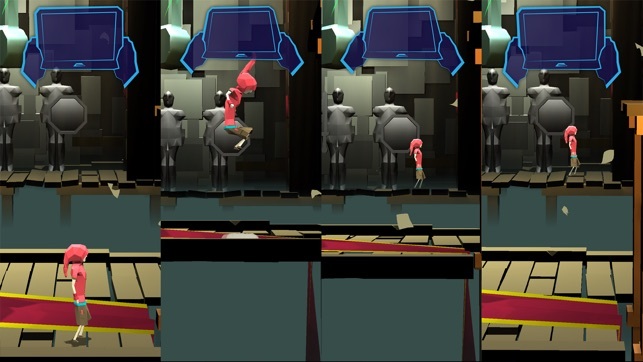 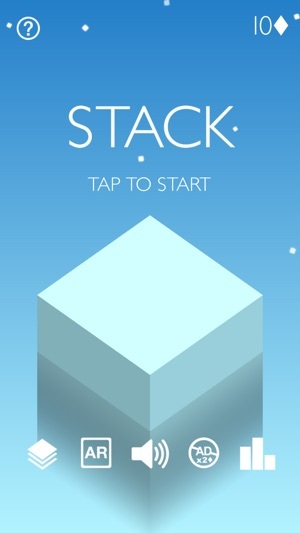 For this game you need a stable surface or table to project the game. 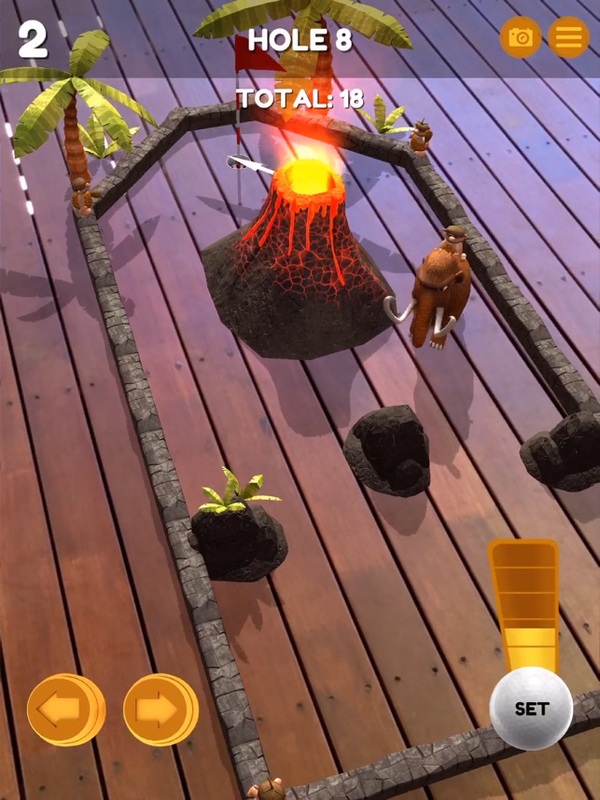 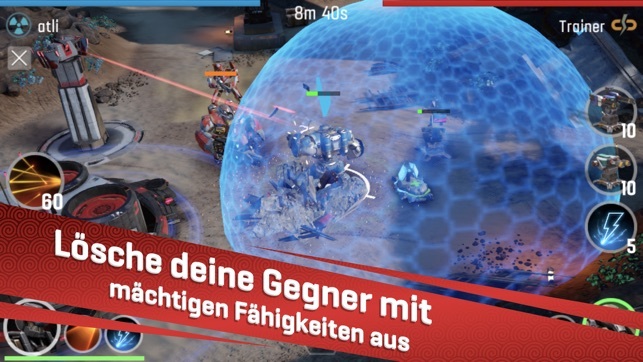 This is the top rated mobile AR game. 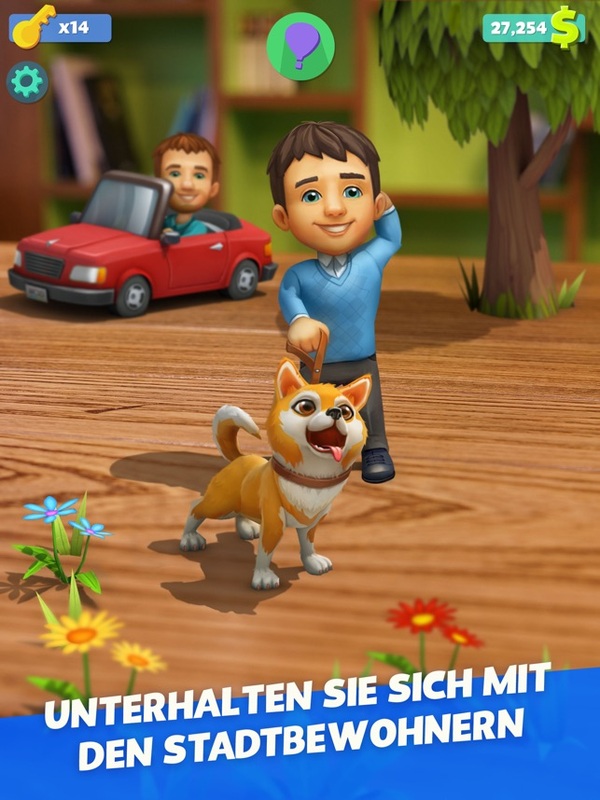 It only supports iOS devices. 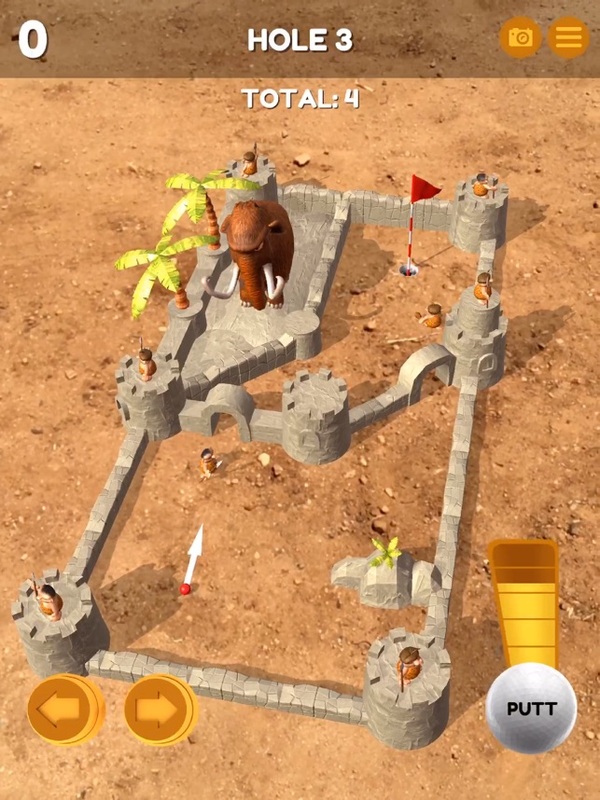 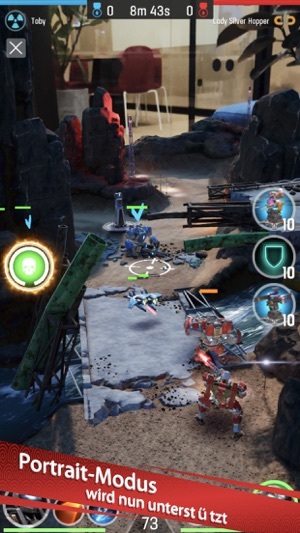 The machines game is developed by apple. 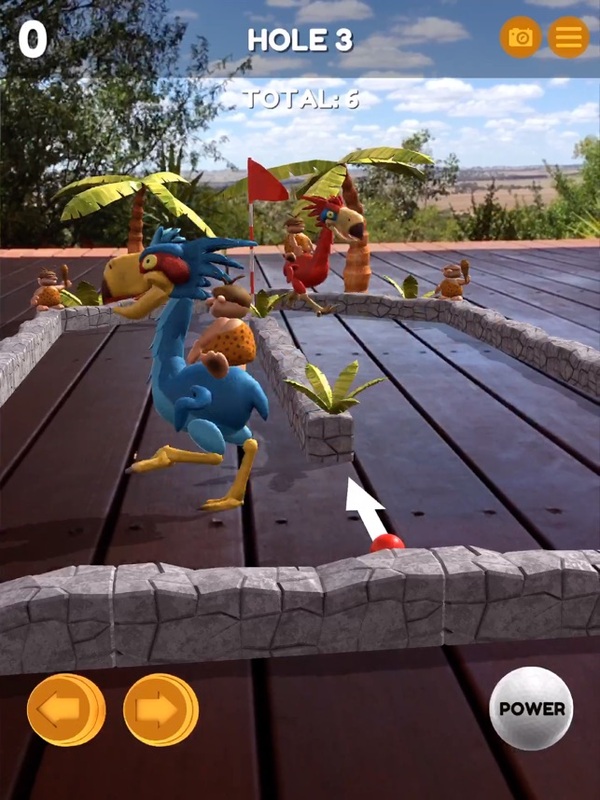 You can play this game in multiplayer mode when apple releases multiplayer feature for AR sometime in this year. 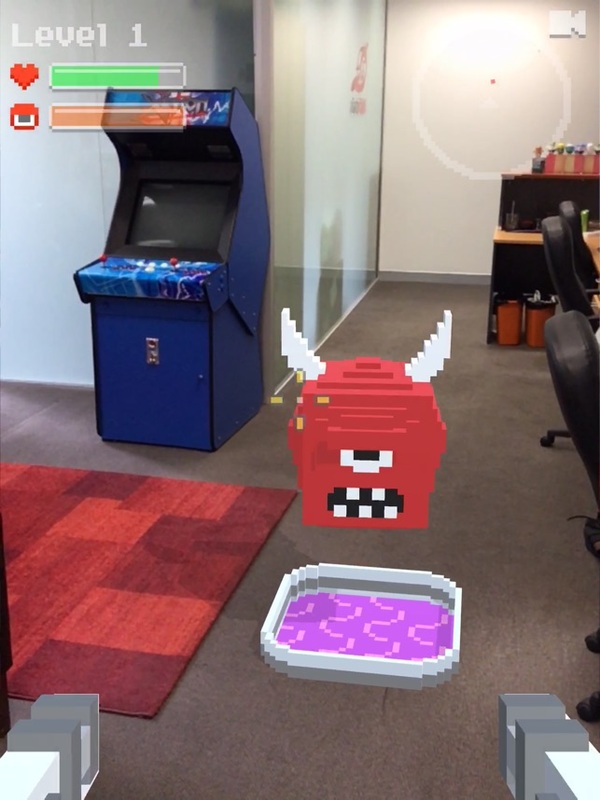 This is the best game to experience the immersive Augmented Reality. 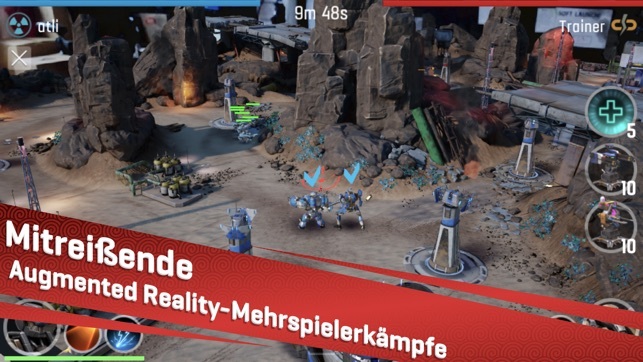 you should definitely try this out. 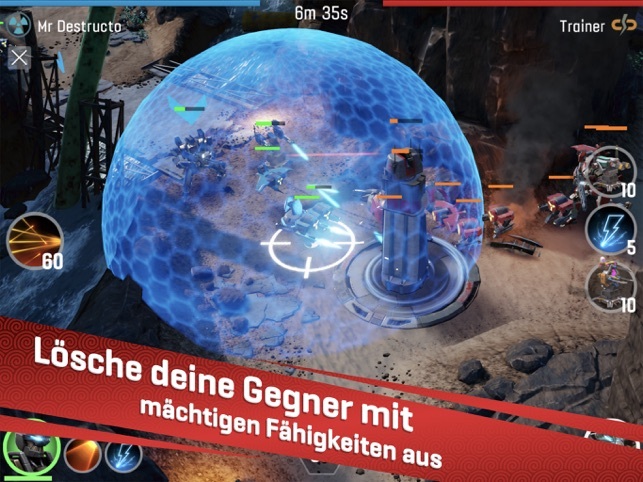 This game is free and super fun, this is a shooter game. 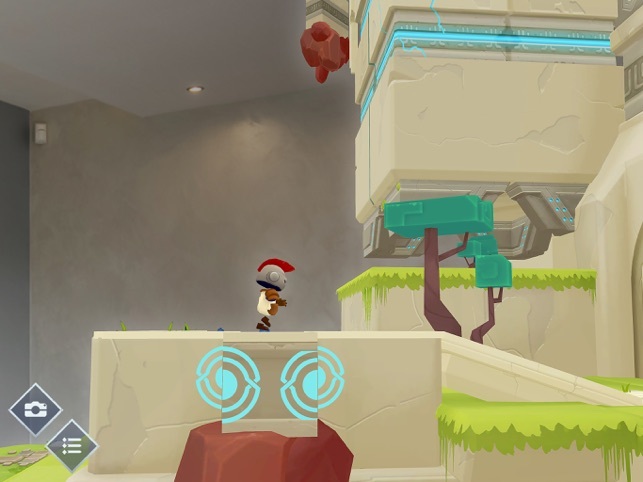 Ghosts appear infront of you in the real world and you just shoot the Ghosts and increase you level. 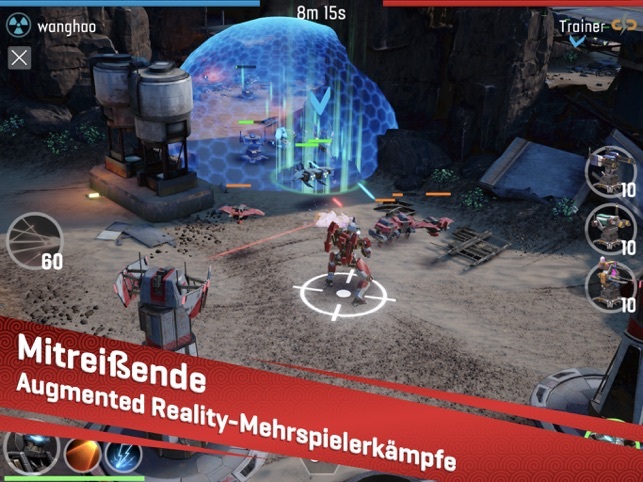 You can expect multiplayer mode for this game, when apple releases the multiplayer feature as i said above. 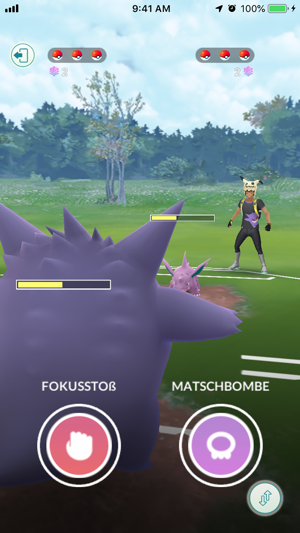 I love this game and i play everyday. 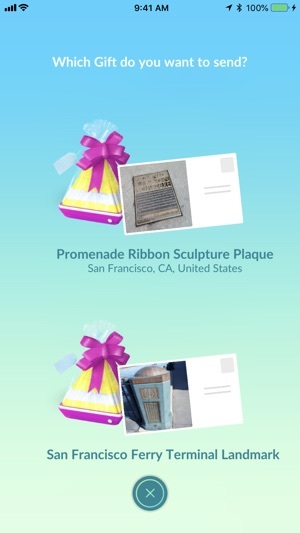 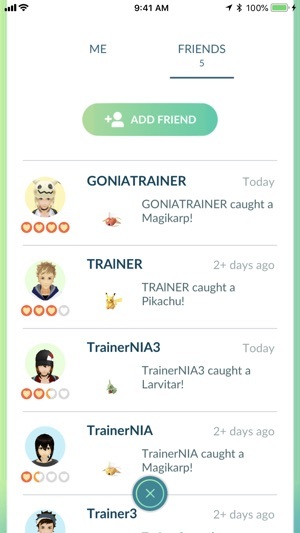 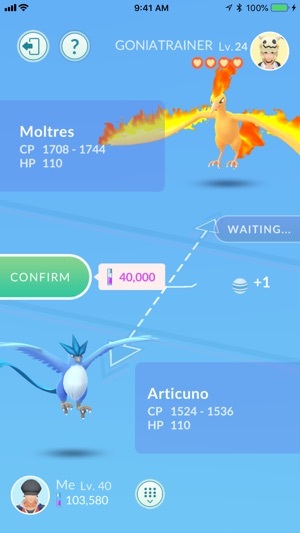 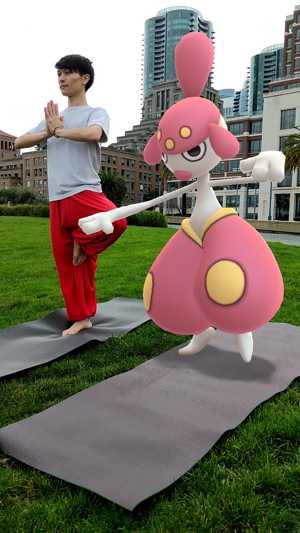 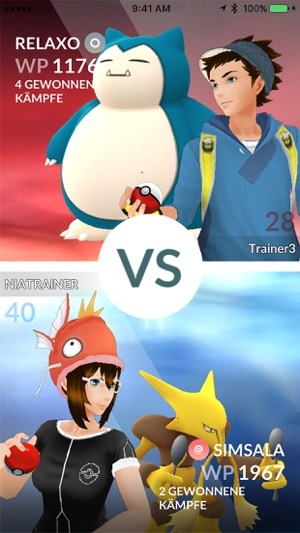 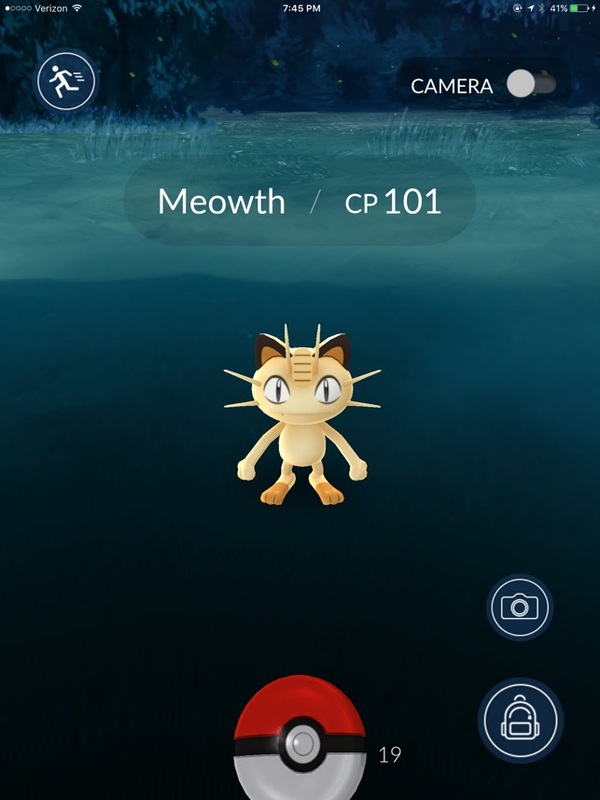 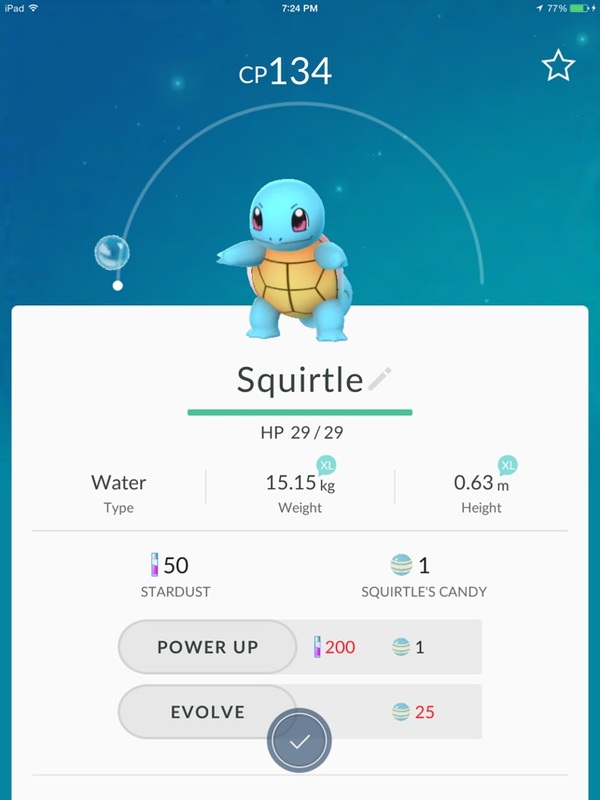 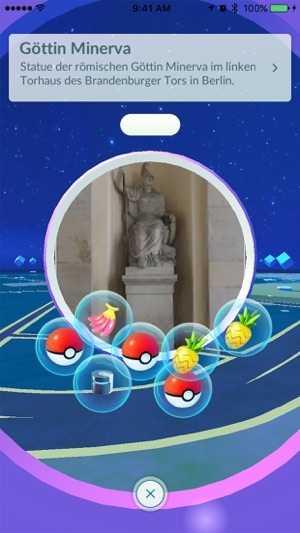 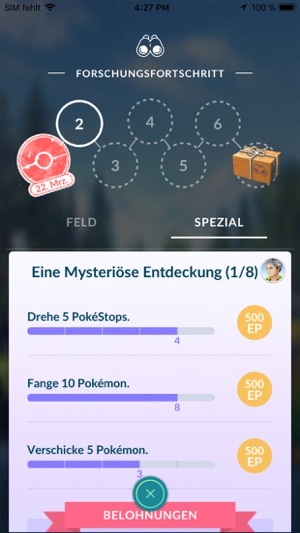 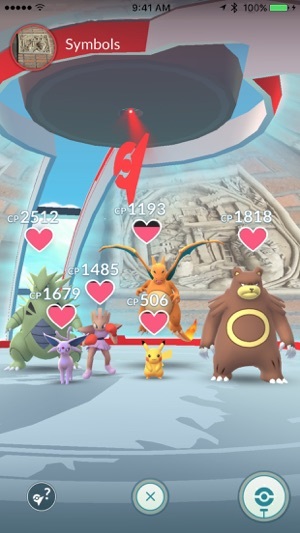 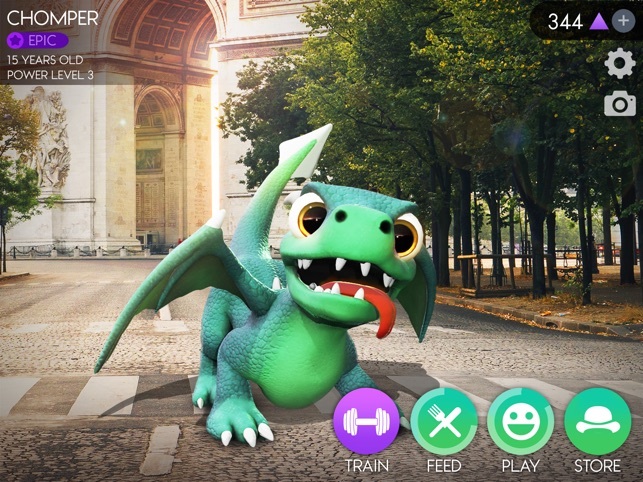 Pokemon GO is a very interesting game, i think all of you know this game, It is the first AR (Augmented Reality) game that shows the world, what Augmented Reality is. 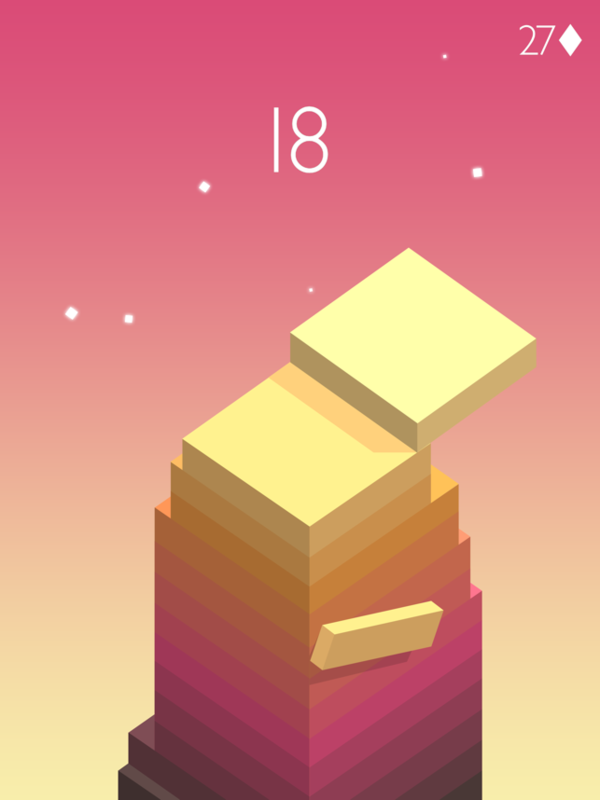 I don’t have anything much to say about this game, just go and try it out, it’s free. 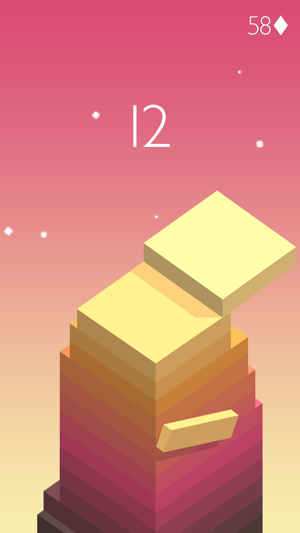 This game has a simple and beautiful graphics design. 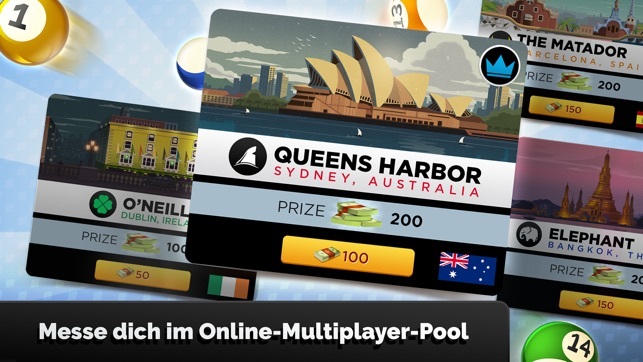 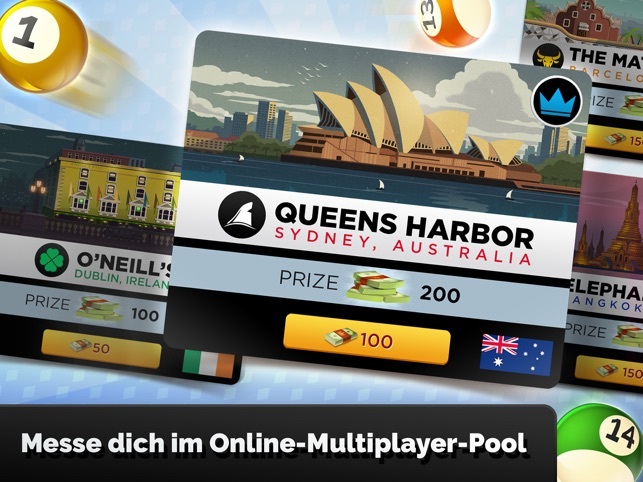 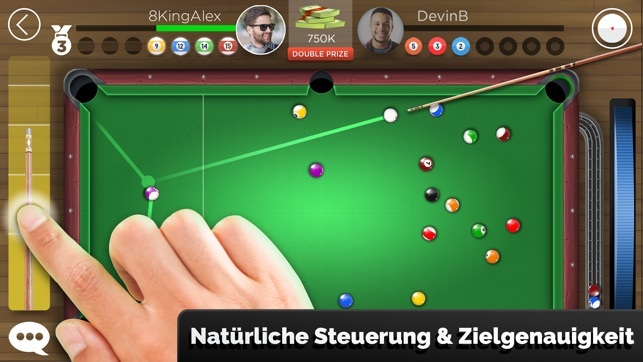 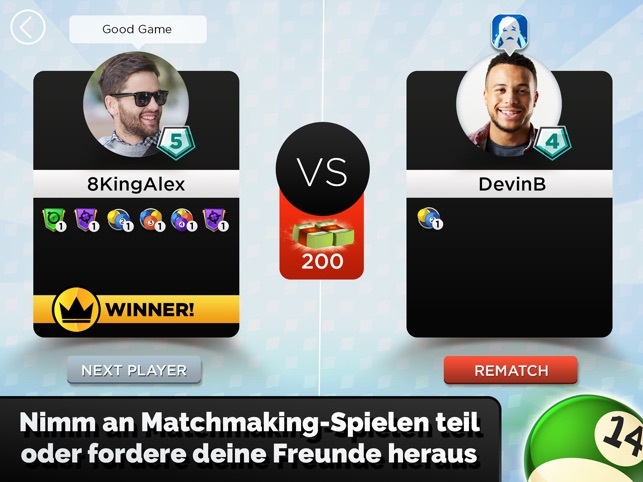 You can compete for the best score with the other players around the world. 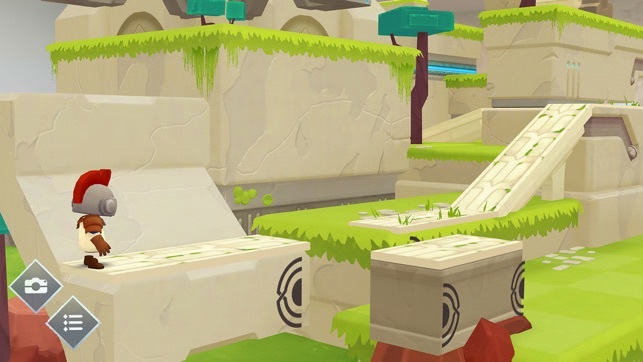 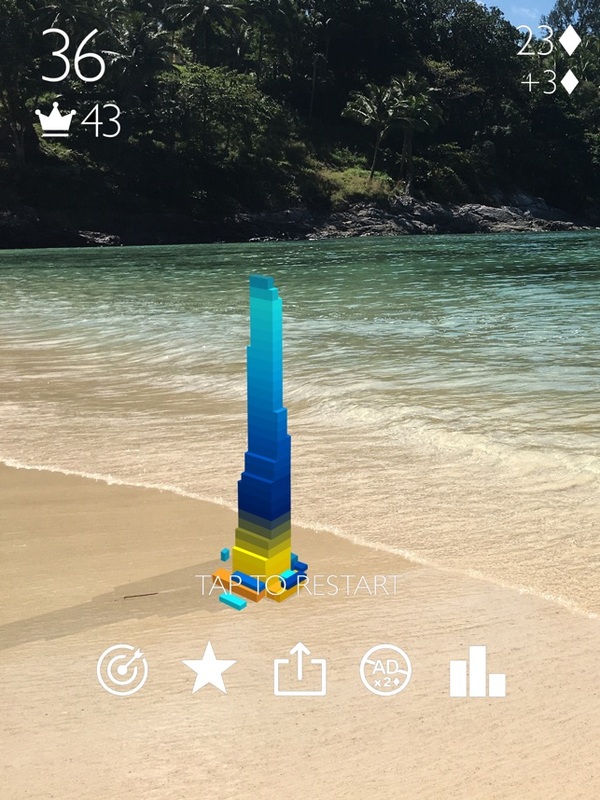 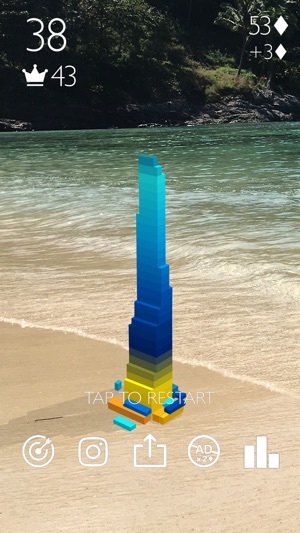 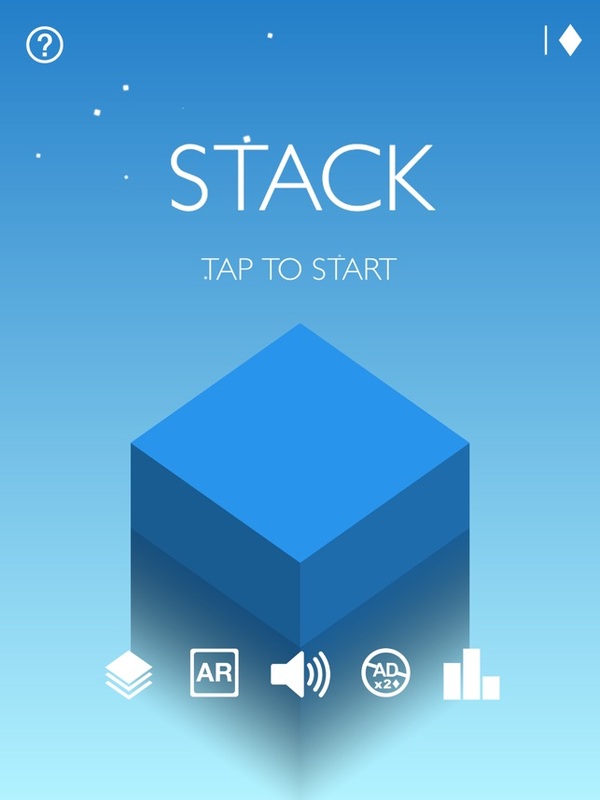 It’s a simple game, you should just stack up the blocks as high as you can, in AR mode it is really awesome, you can look in all 4 directions and the game performance is so smooth. 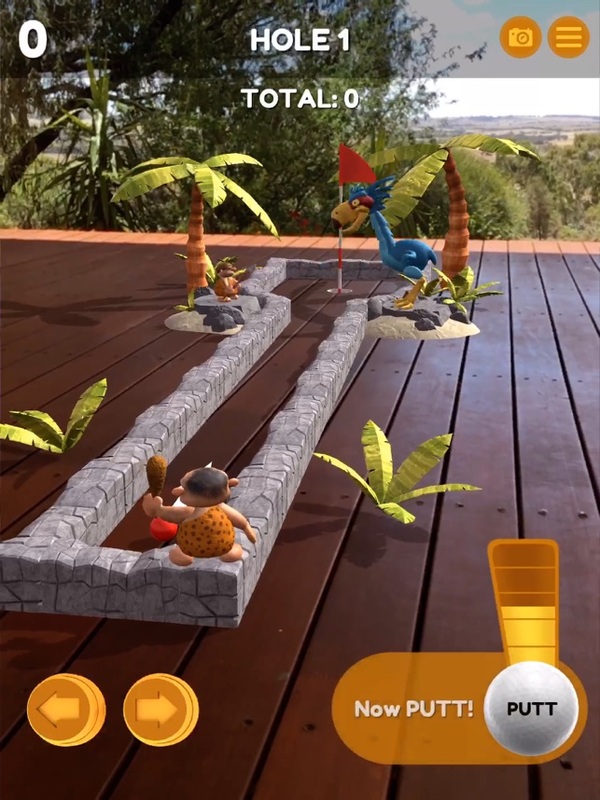 This game is exclusive to iOS 11, they’ve introduced an Augmented Reality Table in Full 3D that you can Experience with Friends totally FREE! 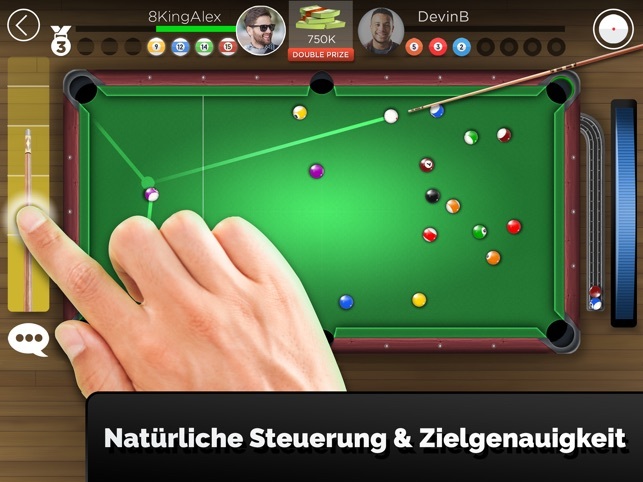 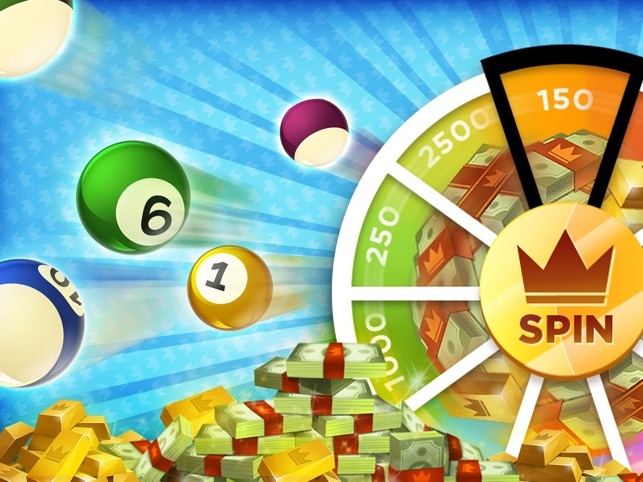 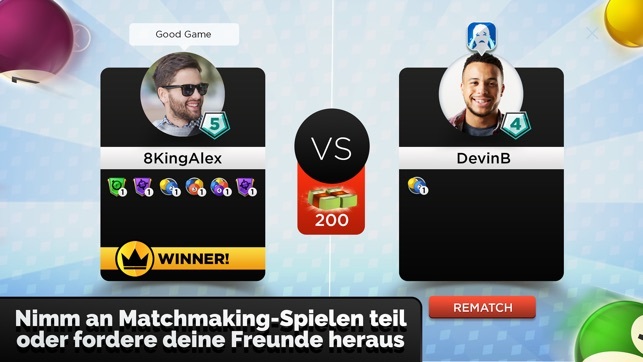 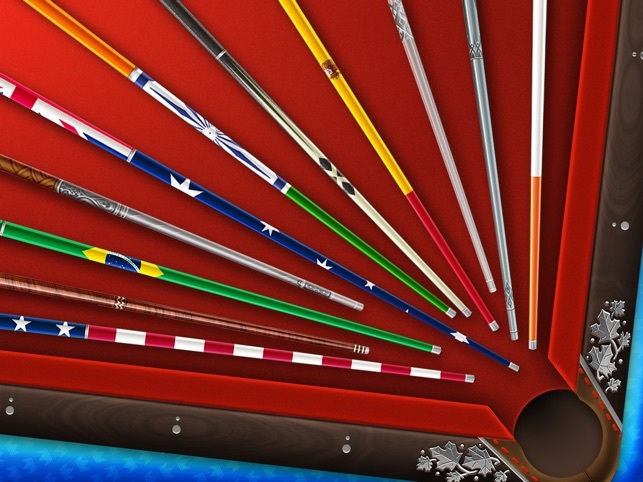 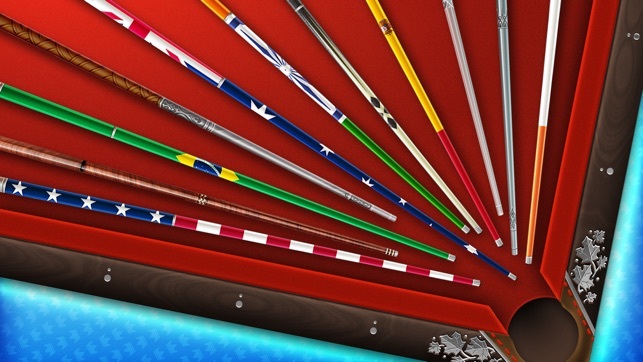 you can start a club with your most skilled friends and fight your way to the top together, earn awesome prizes and become the KINGS OF POOL. 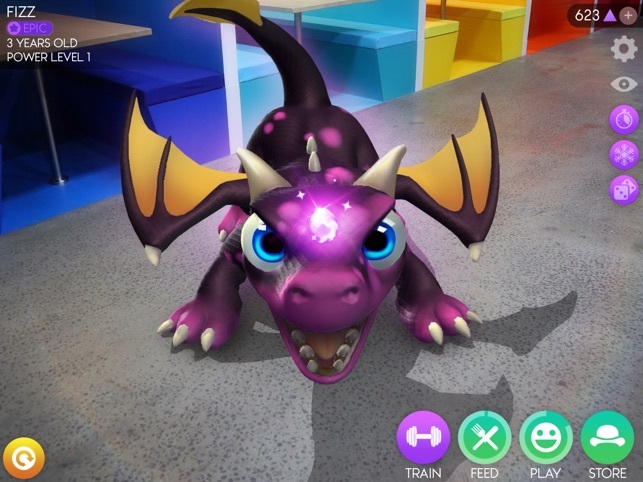 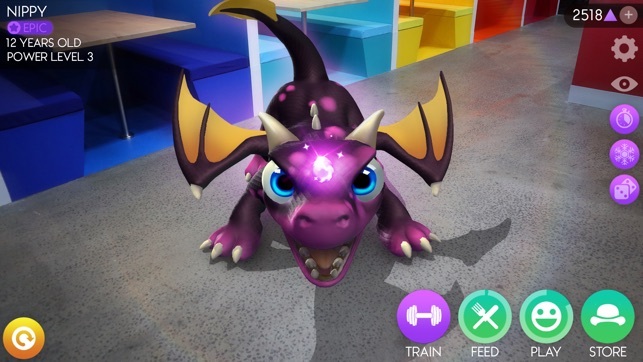 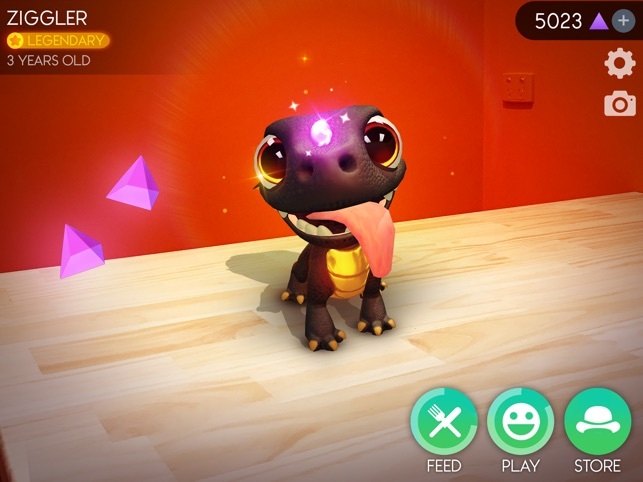 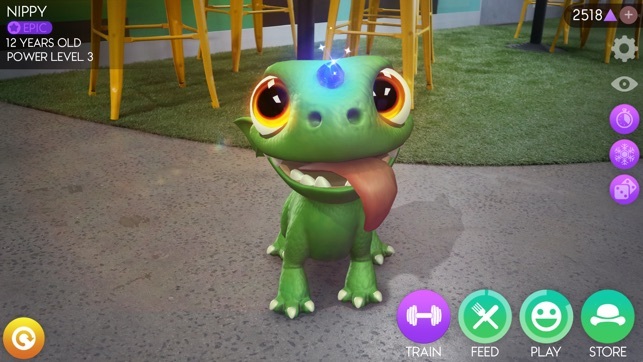 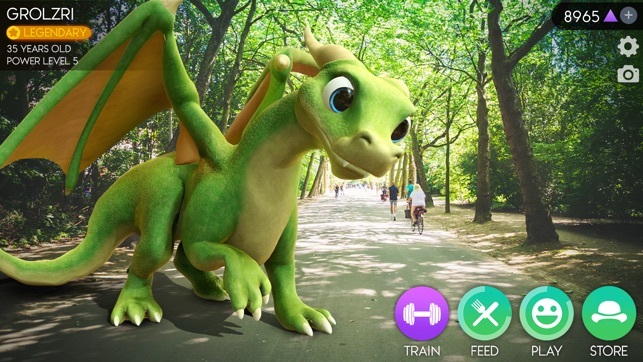 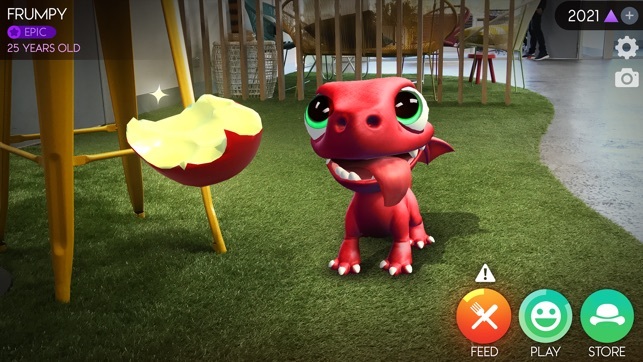 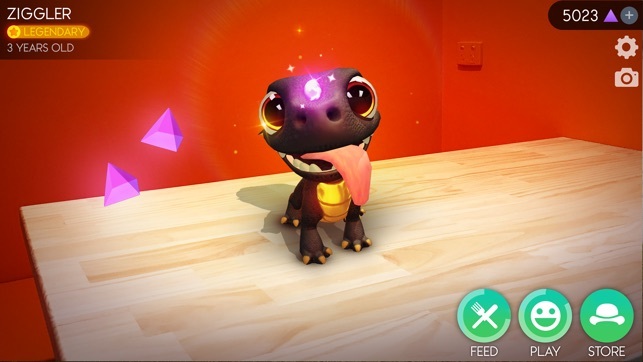 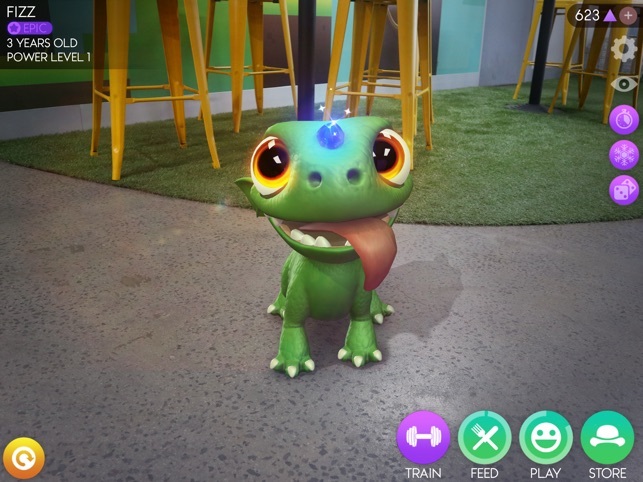 AR Dragon is a Augmented Reality Virtual Pet Simulator! 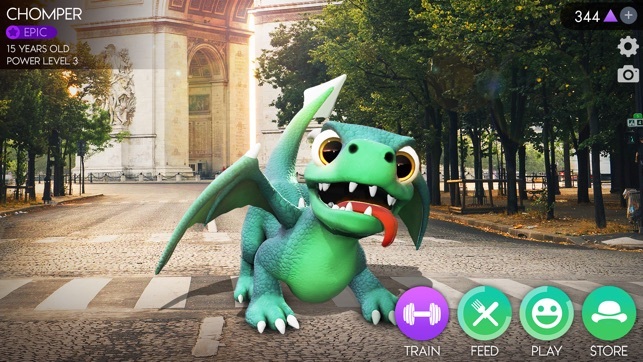 in this game you can train your dragon and raise your dragon as you wanted, just like your real pets. 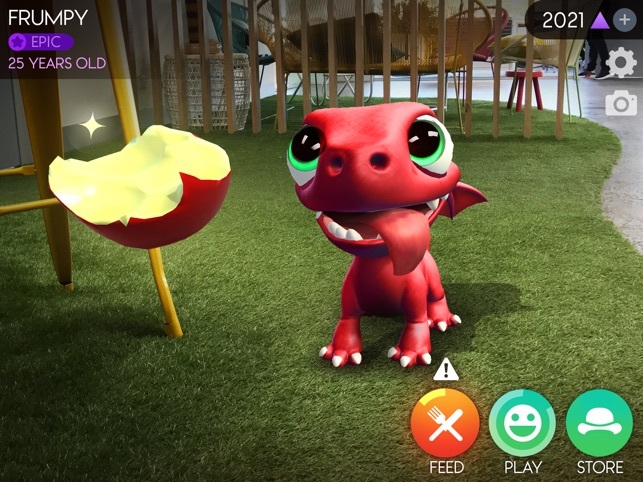 The animations are so smooth and detailed, and the dragons are adorable. 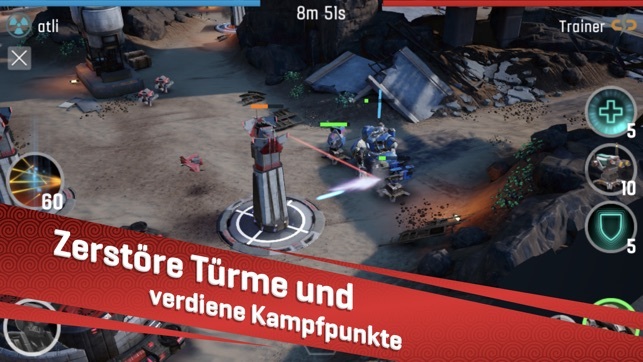 you should definitely try this out. 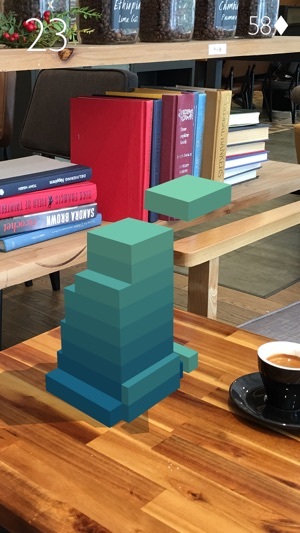 You can build a country of your dreams right on your coffee table and party in the city. 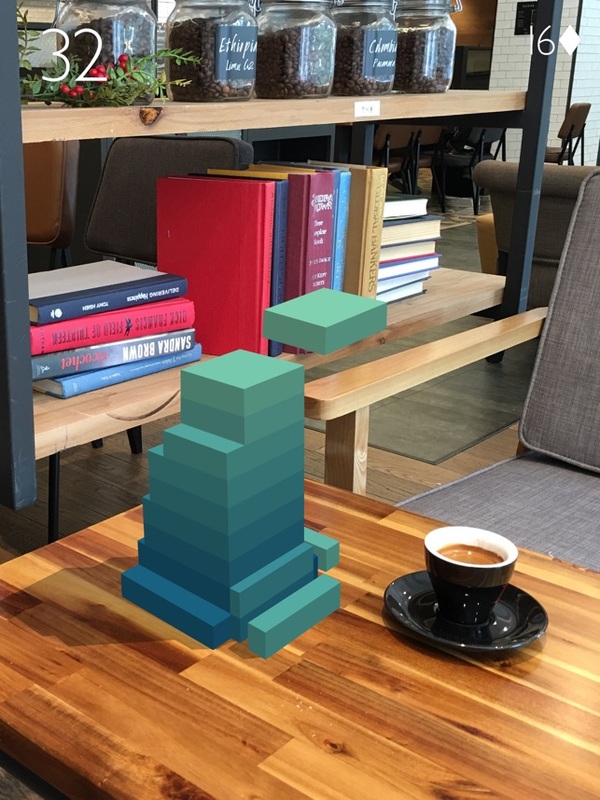 Experience the first ever city builder designed for augmented reality! 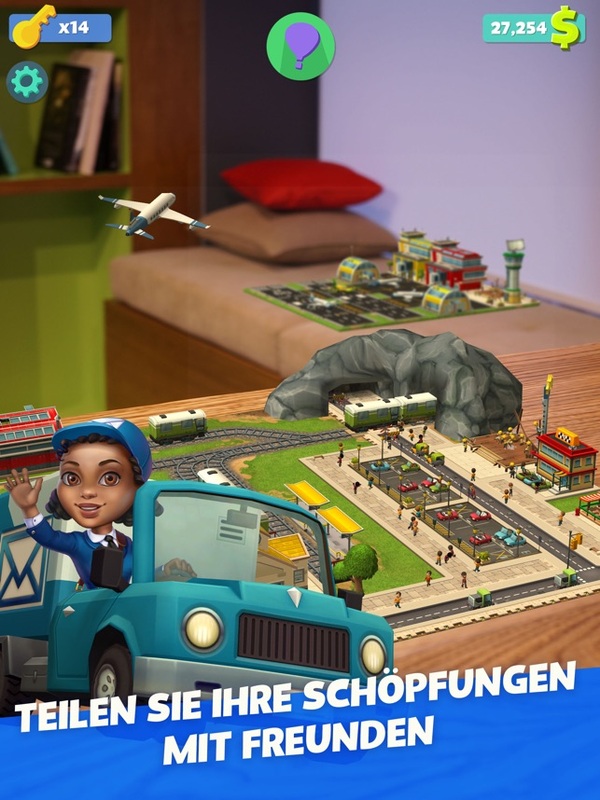 Travel around the world to discover unique locations and build your own country right on your coffee table! 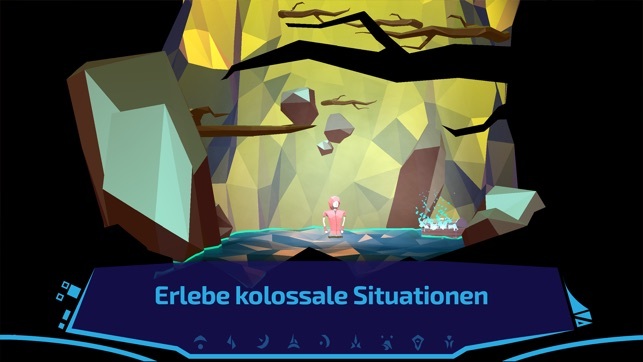 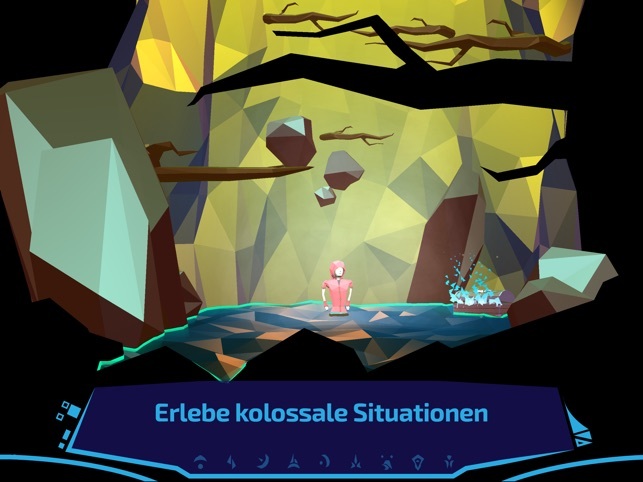 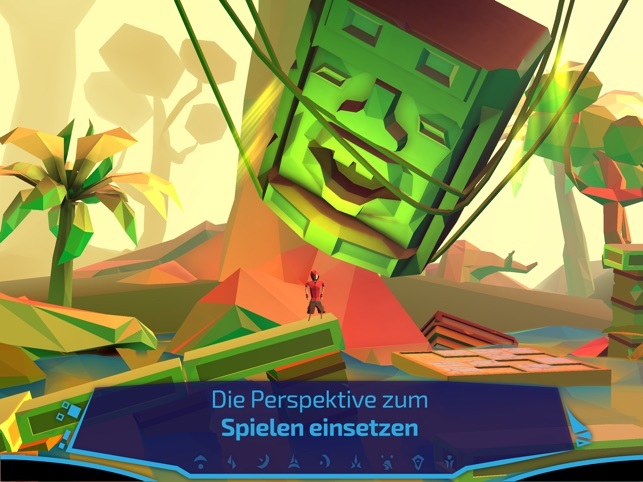 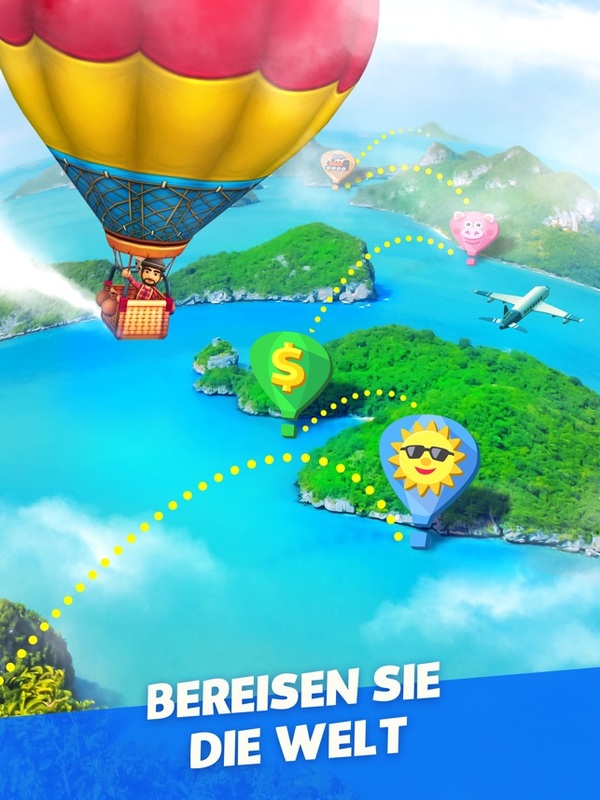 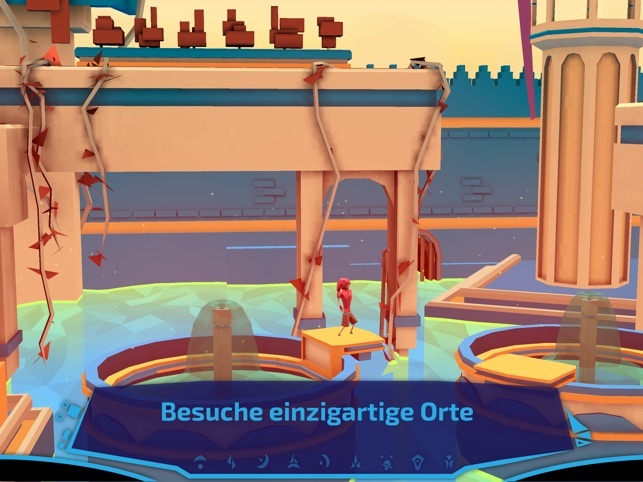 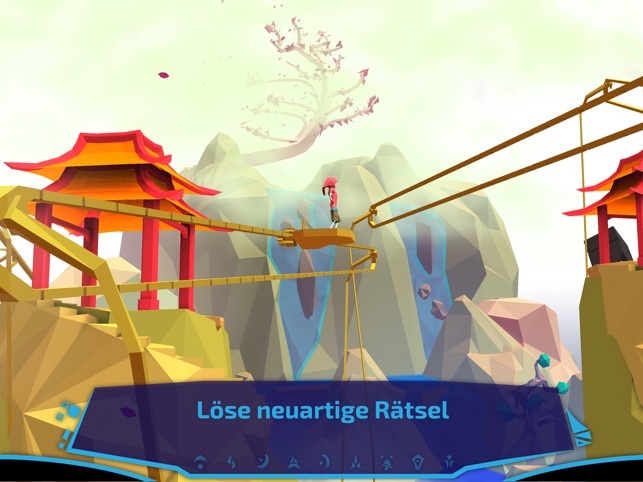 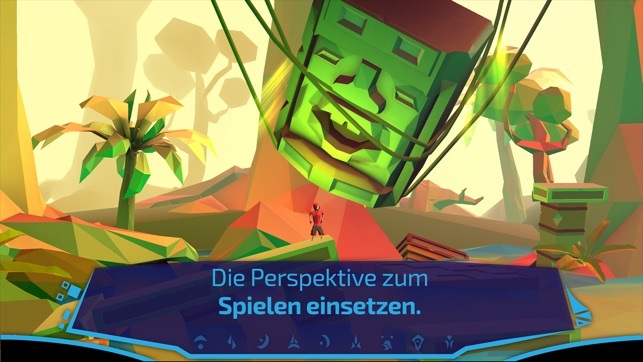 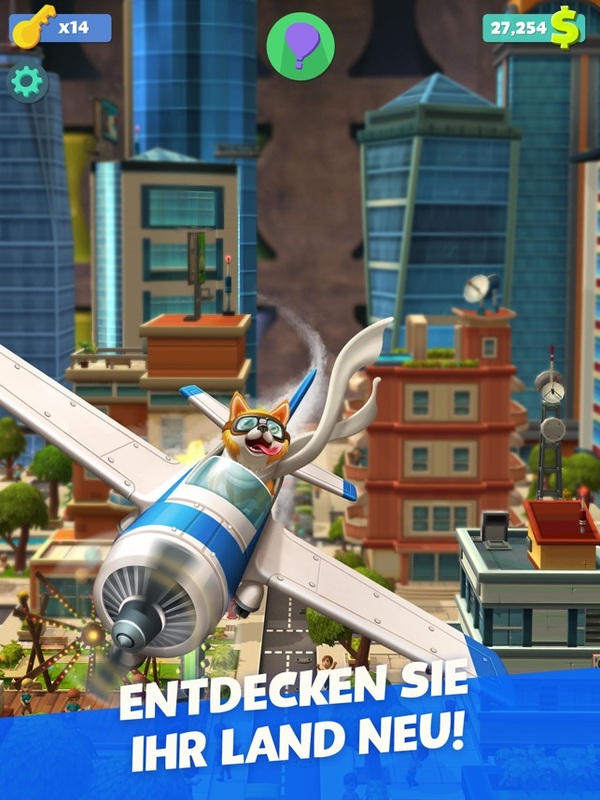 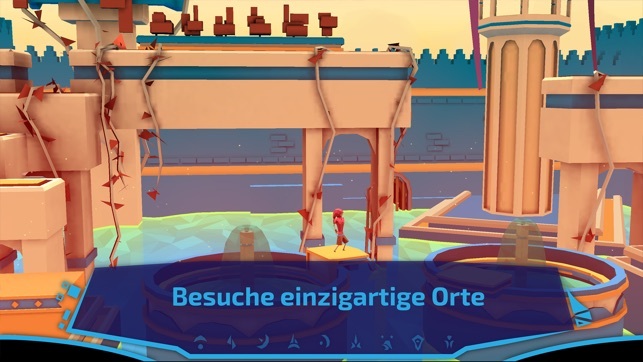 The game is available in several languages. 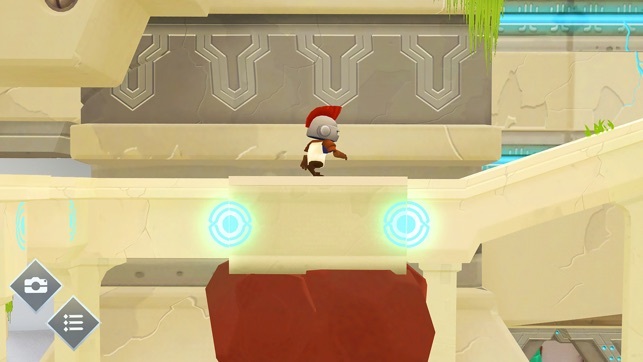 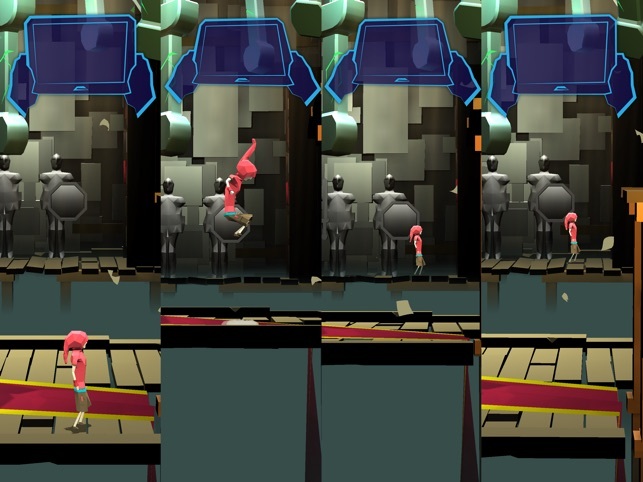 The great animations, as well as each level, will get you into a story as in the games of bygone days. 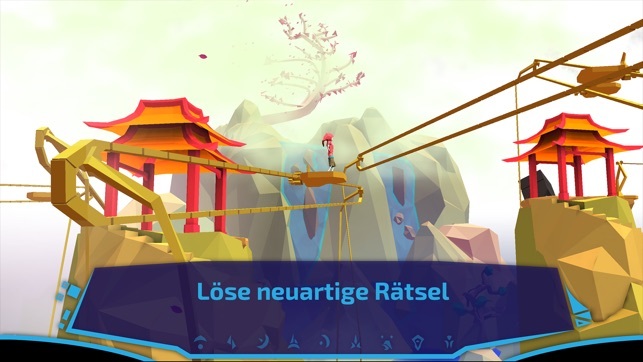 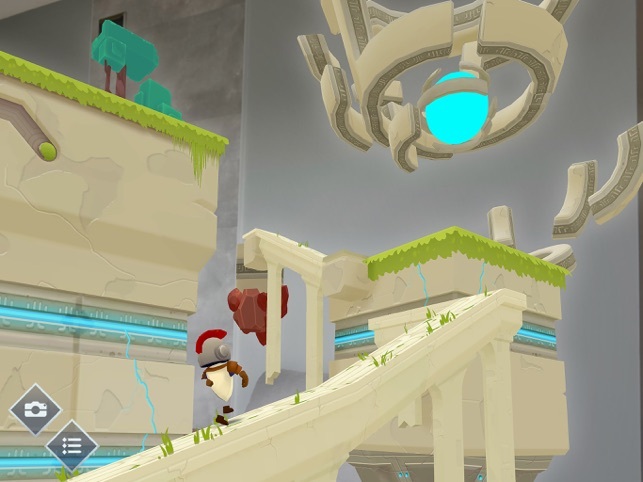 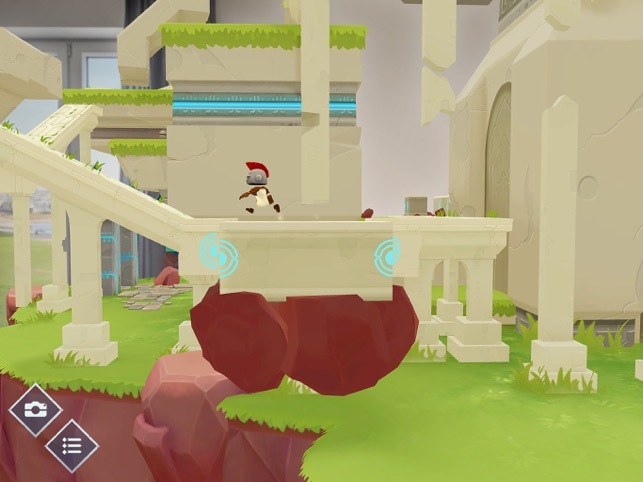 Enjoy incredible kinematics and get to the end of the game to know chack’s destiny. 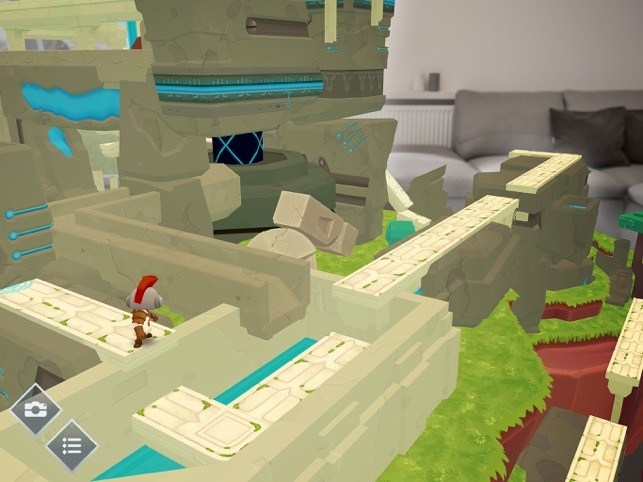 You can discover fourteen unique levels where you will live incredible adventures. 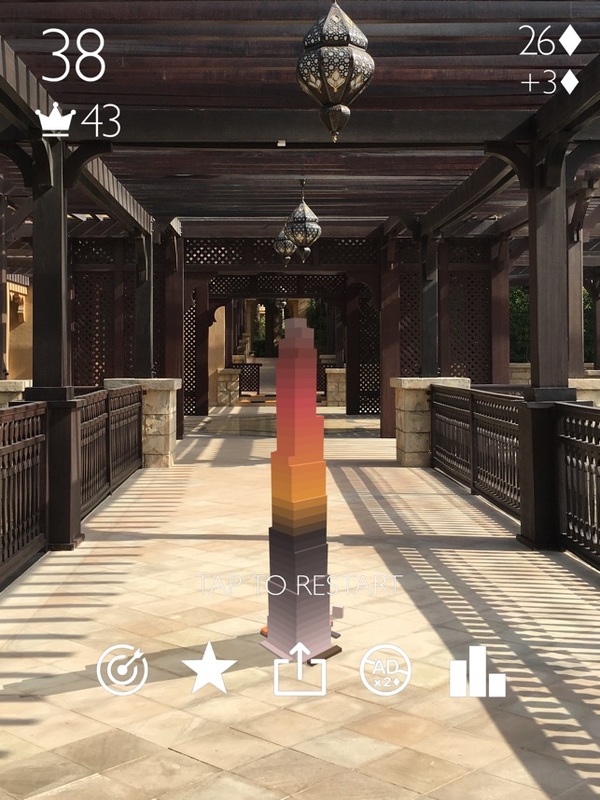 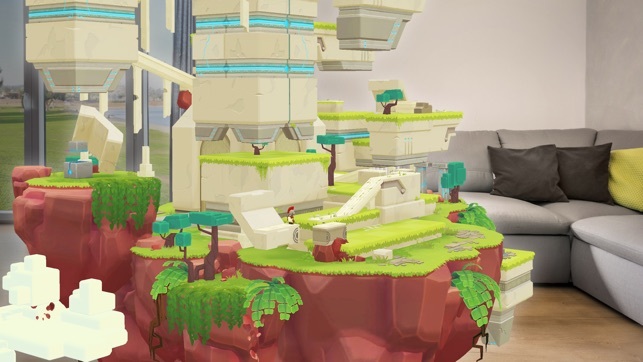 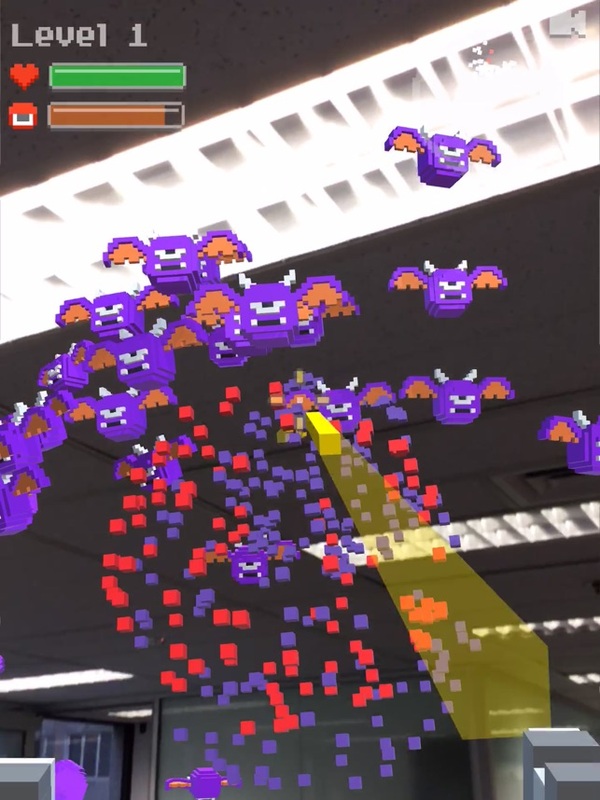 “ARise is a cool new game built from the ground up for augmented reality – and it’s amazing.” Explore a living AR world like never before. 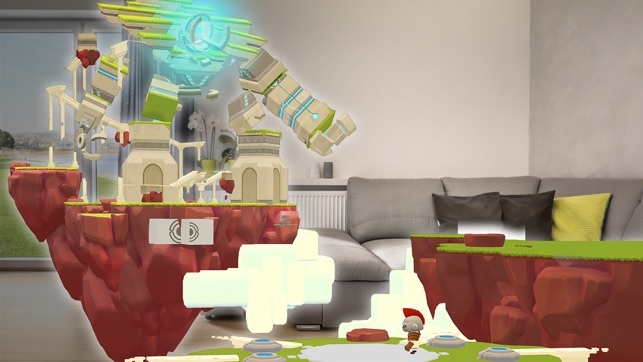 Lead your pint-sized adventurer up the stony flanks of a cast golem, using perspective and visual cues to cross chasms and scale sheer cliff faces. 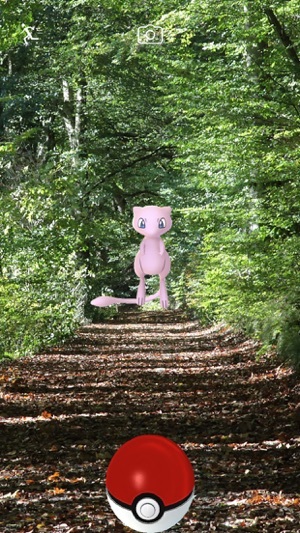 Aim to align magical connections and create paths.